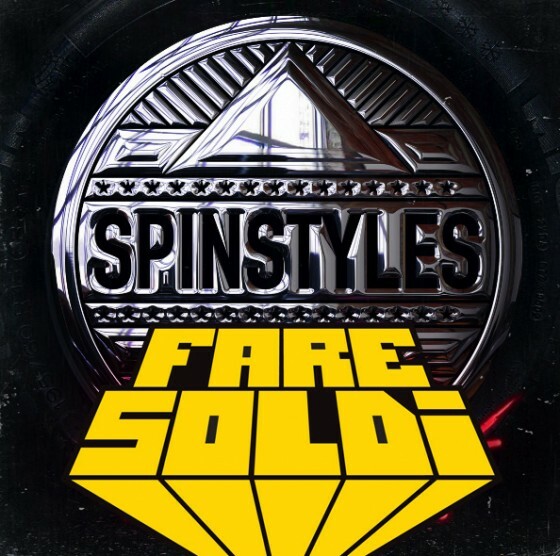 Supa fly Italo-disco duo Fare Soldi continue their streak of quality remixes with this re-work of Midwestern U.S. DJ Spinstyles’ “No Regrets”. Santana Pasta and Luka Carnifull add a dash of house piano and jittery percussion to transform the original from dubstep to disco. It’s fresh, it’s funkified, and it urges you to hit the dancefloor. Grazie Fare Soldi!